Of the many dosas I love, Adai always tops with special attention. Now it becomes really hard for me to decide which one I like more. Let’s just say that I love all dosa varieties. Amma makes yummy Adais and this variation with bottle gourd is really very interesting as you get to include the vegetable in your dosas. 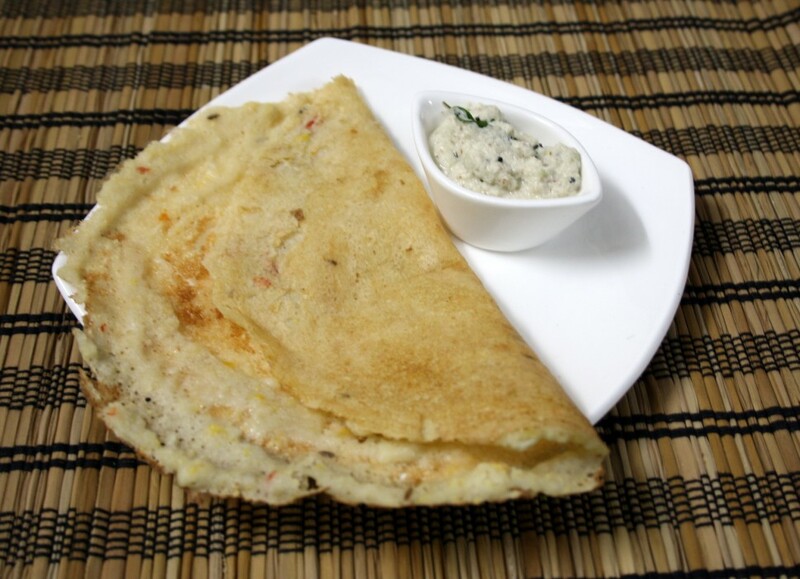 Adais are normally considered more healthier than the regular dosas as there is more lentil in Adais than in dosas. So I found this to be even more healthy as we included Sorakaya in it. You will not find it included at all as it gets ground in the batter. You can add as grated as such, but it might make it soggy, while grinding it along with batter made it more crispy. Wash and soak all the lentil for 3 hrs. Then grind with dry red chilies. Once ground to a smooth paste, add grated bottle gourd and run once for it to mix well. then remove and add cumin seeds and Hing. Heat a tawa, grease with oil. Scoop a ladle of the batter and spread as you will do with a regular dosa. Enjoy with chutney of your choice! This can suit a diabetic diet when taken in moderation. 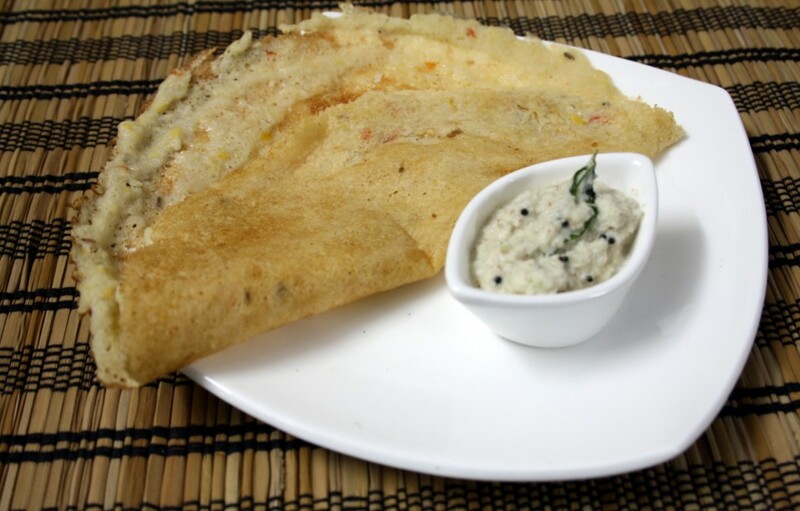 Adding soraka is a great idea.. loving it..
Its been a long i prepared this dosa, looks fabulous..